Nearly half of adult residents of Estonia who are native speakers of another language possess active Estonian language skills — in addition to understanding the language, they can also read and write in it as well. The other half, however — an estimated 133,000-176,000 adult residents — lack active language skills, the results of a recent study show. 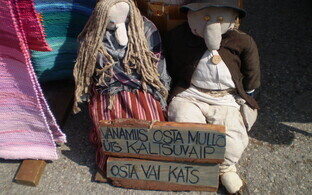 Approximately 11,000-21,000 Estonian residents who are native speakers of another language do not speak or understand Estonian at all, 50,000-65,000 understand but do not speak it, and 72,000-89,000 understand the language and speak it somewhat as well, according to the results of a 2018 study conducted by Tallinn University (TLÜ) and the Estonian Centre for Applied Research (CentAR). 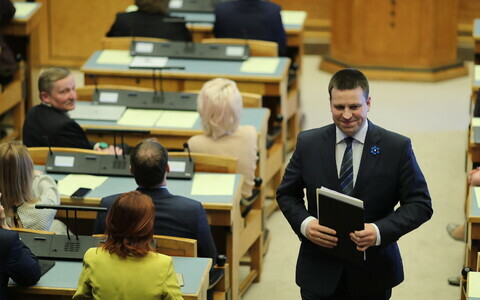 Based on the study data, over half of Estonian residents who are native speakers of another language are studying or planning on studying the Estonian language, although the amount of state-subsidised Estonian language courses is significantly smaller. Thus far, the percentage of residents lacking Estonian language skills has dropped at an average rate of 1% annually. 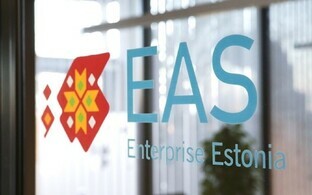 "Assuming that it is possible to continue offering the same amount of Estonian language instruction, it is equally as effective as currently, and other processes in society continue as they have over the past seven years, given the current level of language proficiency, it will take another approximately 50 years to reach the point of everyone achieving active language proficiency," the study assessed. The motivation to learn Estonian is tied primarily to external pressure and practical necessity — first and foremost on the job market. 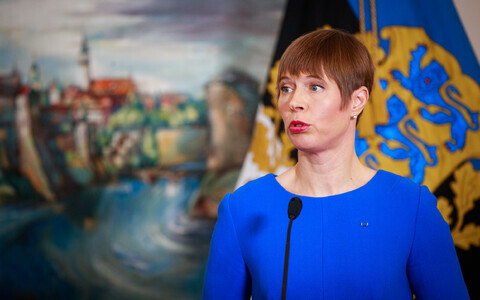 Seeking Estonian citizenship, which includes a language requirement, is considered a motivating factor by just 12%, a figure which has more than halved over the past more than ten years. As free Estonian language instruction aimed at adults is tied heavily to EU structural funds, the funding of language lessons in Estonia is cyclical in nature. 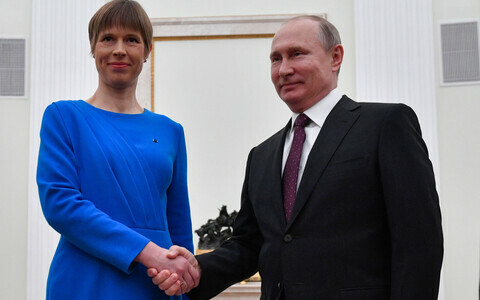 This in turn affects the structure and capability of organisations offering Estonian language instruction — institutions are typically staffed by one or two people, and the team of language teachers is made up of individuals working under contracts under the law of obligations. Language instructors told researchers conducting the study that they are largely dependent on public procurements and operate as project-based institutions. 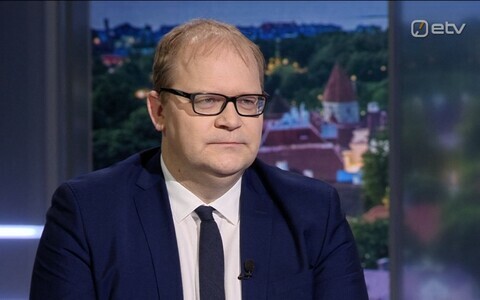 The free courses, however, strip them in turn of the opportunity to offer Estonian language courses for money in the private sector. 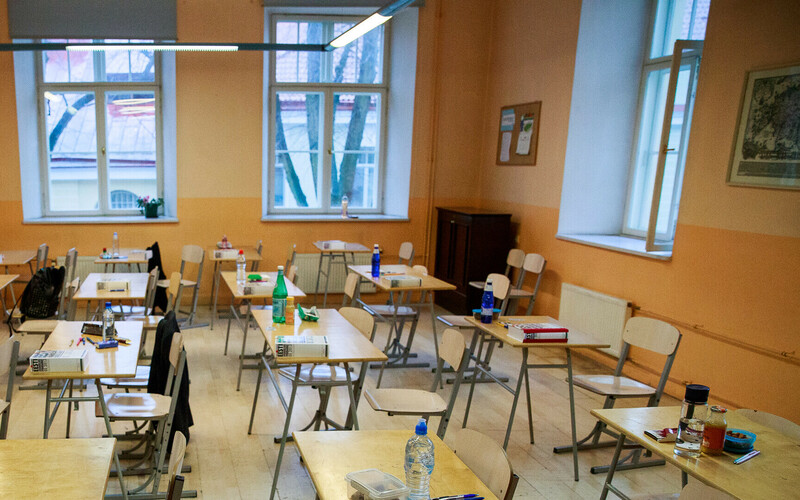 "This situation, in combination with the cyclical funding, means that offering stable, sustainable and high-quality Estonian language instruction on the market won't be possible, as instructors won't be motivated to train teachers or develop teaching materials," the study concluded.